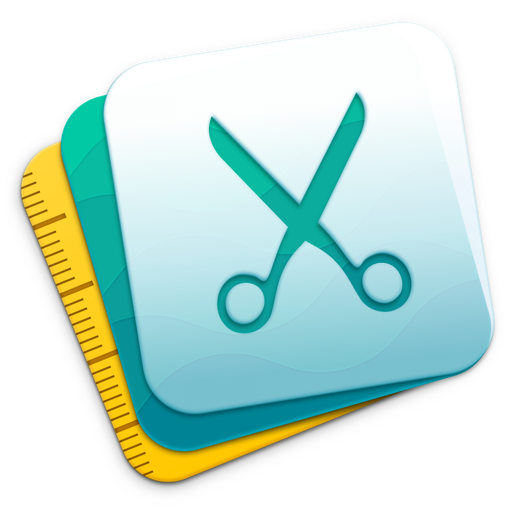 CloudMounter is a centralized service that allows mounting cloud storages as local disks and work with online files the same way as with local ones. As well as keeps all your data securely protected. The version 2.0 extended CloudMounter capabilities to the whole new level! 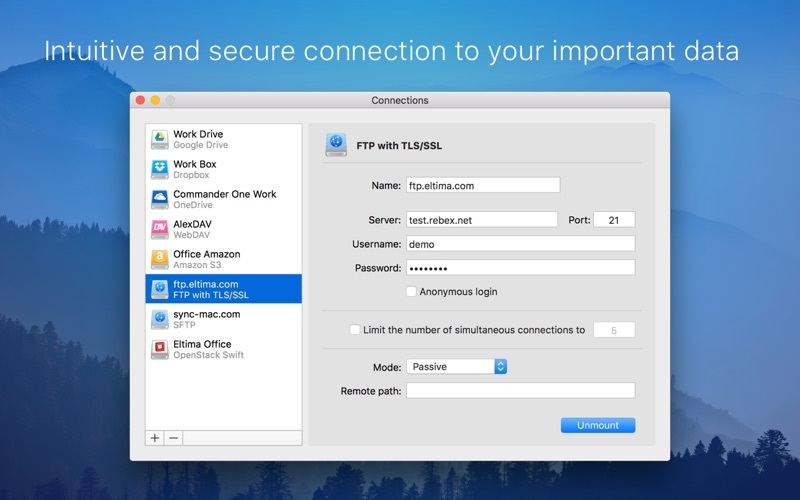 Now you are able not only to access all your files directly on the online server through Mac Finder, but also to encrypt them with the high-end encryption algorithm (AES256). So, in case if your account is stolen, no one gets access to your personal information. 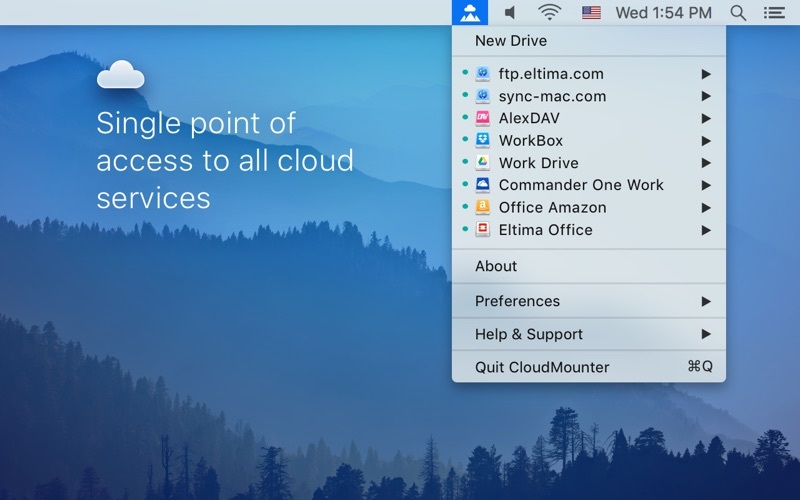 Unlike native clients, CloudMounter does not sync local information with your online accounts, it really mounts remote servers on your Mac, like removable disks. 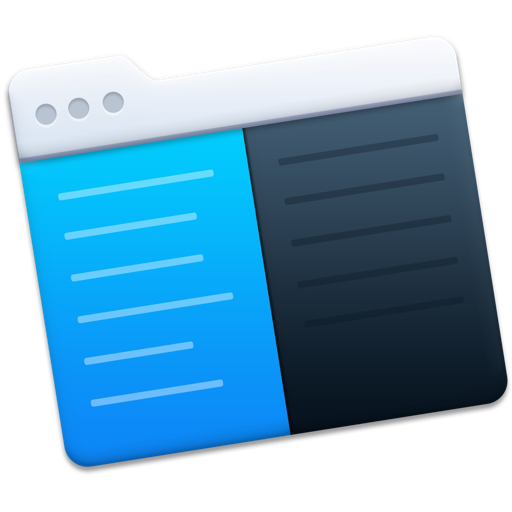 You can copy, move, open, download and upload files to your cloud servers, just as you would be doing it with your local folders. 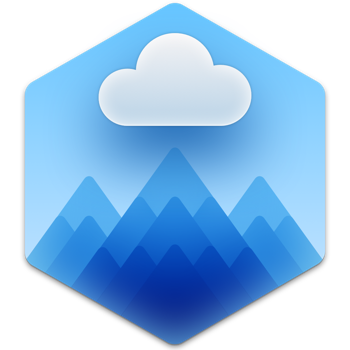 CloudMounter has a rather handy Finder extension. 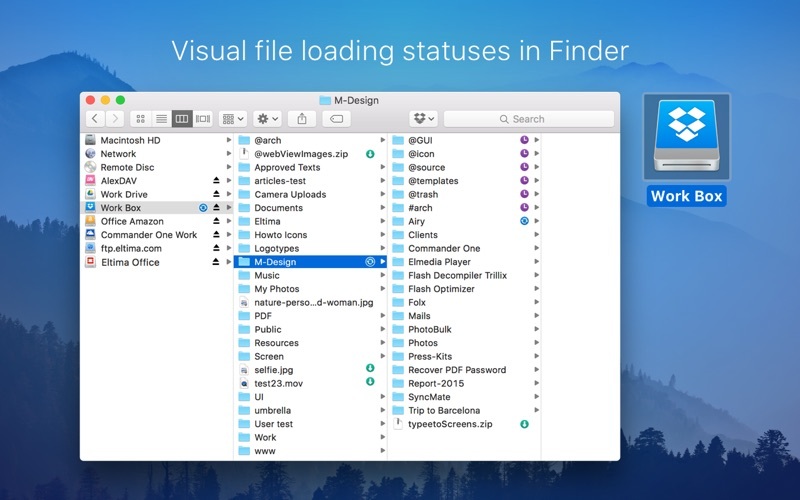 Activate it to see loading statuses of your files. 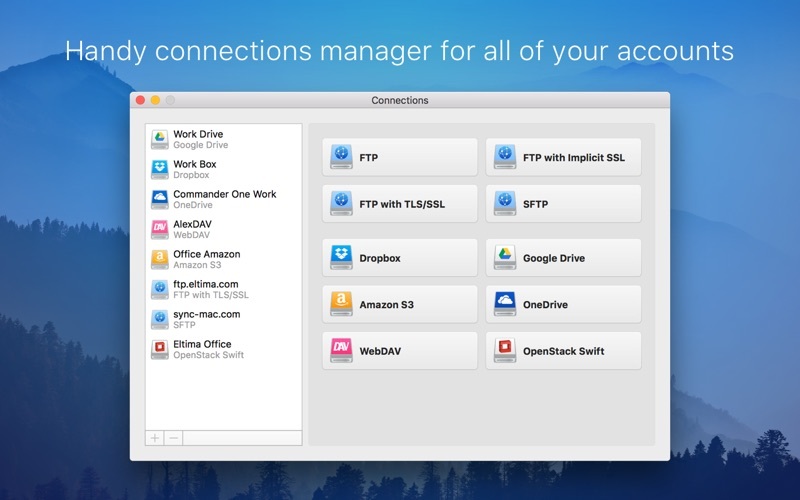 You can even move files between cloud accounts, without having to manually copy them to your local computer. Keep in mind that a temporary copy of the file is still saved to a computer only to be removed after the transfer is completed. 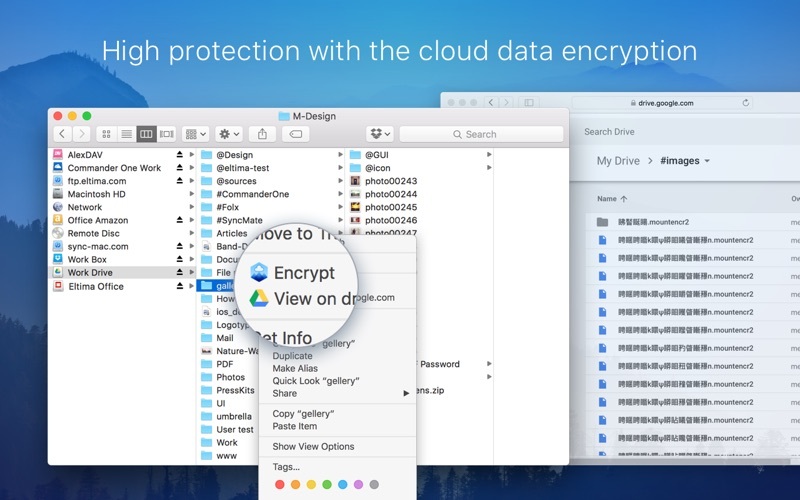 CloudMounter is a safe and secure utility. It allows to encrypt your personal data on the cloud servers, so that only CloudMounter user with a master password can see it. Viewing the storage from any other point of access (i.e. browser or native client) will show nothing but nonsense. If you have any questions, feel free to contact us at [email protected] We are here to help. Your feedback is welcome and will be taken into account when working on new versions.